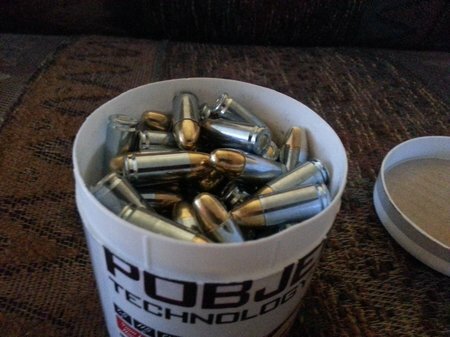 Another competitor in the inexpensive ($0.20/round) steel cased ammo is Pobjeda Technology out of Bosnia. Their 9mm ammo is steel cased with a copper jacket 115 grain bullet. The primers are non-corrosive and boxer type. Pobjeda Technology is a munitions manufacturer located in Gorazde, Bosnia. They are ISO 9001 compliant, which is a huge deal. ISO 9001 is a very high quality standard. 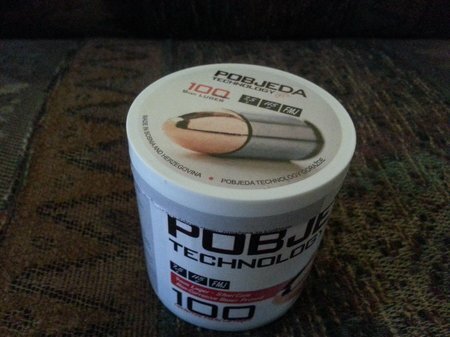 Pobjeda Tech 9mm ammo comes in 100 rounds cans and 1000 round cases. The 115 grain bullet is loaded to 1150 fps. 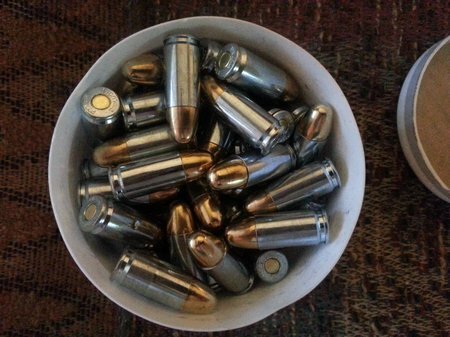 Cool plastic container holding 100 rounds of 9mm FMJ. Really nice looking ammo. Looks like nickel cases but they’re actually steel. 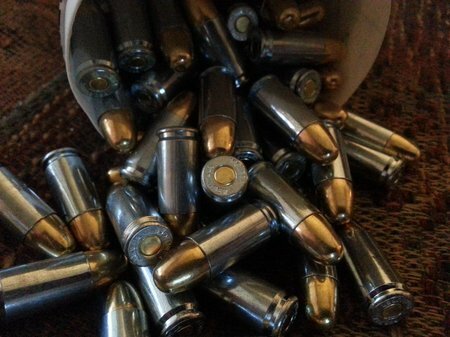 Perfect looking ammo…no dents, dings, scratches or bullet shavings around the necks. Very nice. 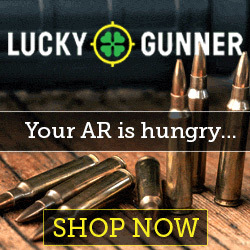 Definitely quality ammo. 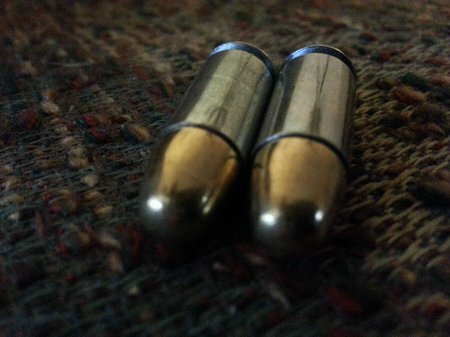 Copper plated FMJ bullets look nice with nickel cases. 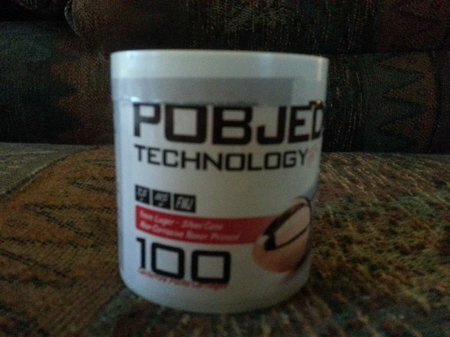 Here is a video from the Pobjeda Technology plant.